After a competitive tender process we are chuffed to say we came out victorious as the newly appointed agency for Granit Architects and Interior Designers, based in South London. 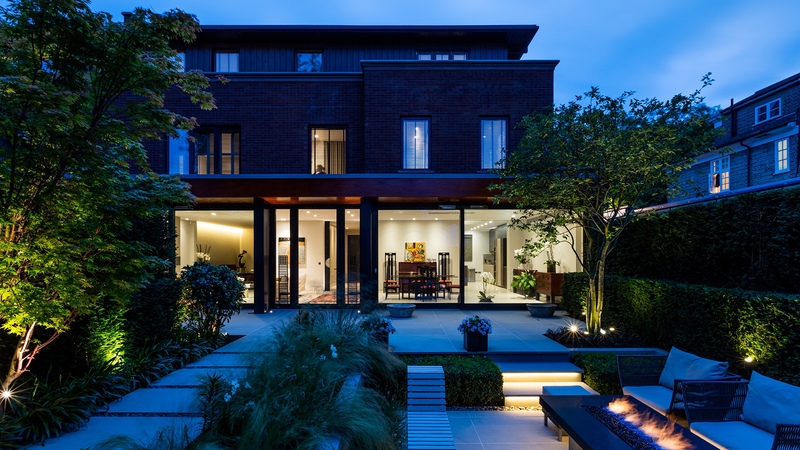 Granit is one of the leading specialist residential architects practices in London, creating discerning and beautiful properties. We have been commissioned to work on updating their existing brand and collateral as well as a dynamic new website. And we are really really excited about this project.